A well-planned home addition will pay for itself time and time again. AK's Atlanta remodeling additions can be anything from kitchen bump-outs to adding another story to a home! You can boost your home's value and extend its square footage with an impactful home addition. AK can give you creative solutions for adding new space to your home and other Atlanta home improvements. Whether you are planning a one-room home addition, a second-storyadd-on, or an outdoor room, check out these inpsirational photos of additions for ideas to implement in your own home addition. Want to see the start-to-finish of a real AK home addition? 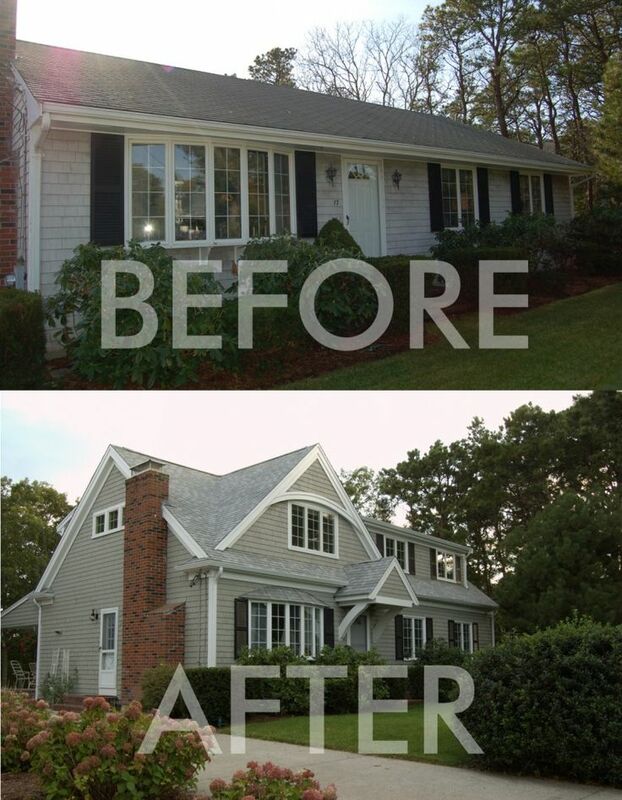 This presentation walks you through every step of a real home addition remodeling project: from the reasons the clients chose to add on to their home, through construction to the stunning final result. You can even see how much the project cost. Connect to the yard. The most common addition has to be the one that attaches onto the back of the house. Usually, especially in older houses, these are kitchen and / or family room additions. A great advantage to an addition like this is the ability to strengthen the house's connection to its yard. Create a jewel box. Like a conservatory, additions are opportunities to create something truly special. Filled with light and space, an addition can let you live outdoors all year round. Raise the roof. Look at a second floor addition in a more urban area with little opportunity to expand horizontally. This is an especially effective strategy on a small lot and the addition is quite large. Ranch up. Rather than using up precious ground area and building a foundation, adding a second floor addition to a ranch house is a great and cost effective way to get that extra space. Because this type of an addition requires a new stair be located in the house, it's a great way to fix some of the underlying deficiencies of ranches (such as the dreaded going through a room to get to a room syndrome).